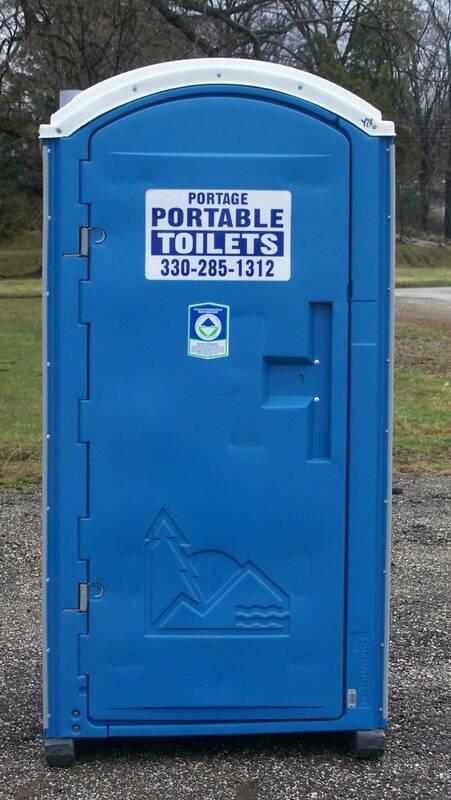 Portage Portable Toilets provides portable toilet service to Portage County, Ohio only. 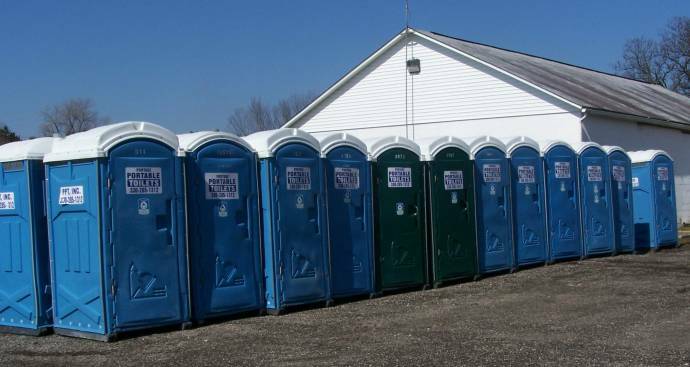 By limiting our service area, we are able to provide prompt and timely service to our dedicated customers. 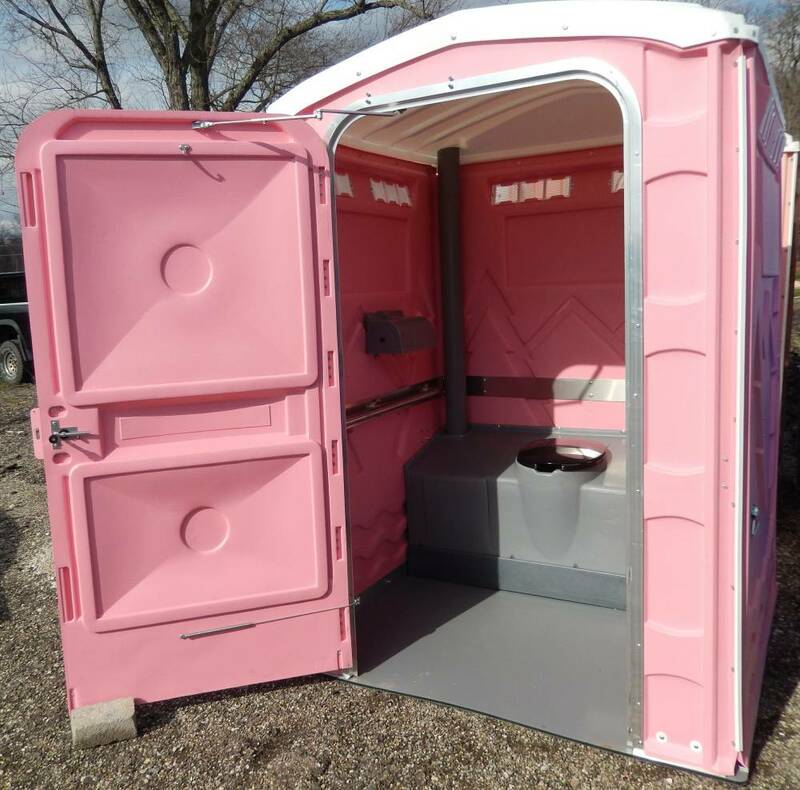 For 2017, We now have Pink Toilets (Regular or Handicap) for wedding events. 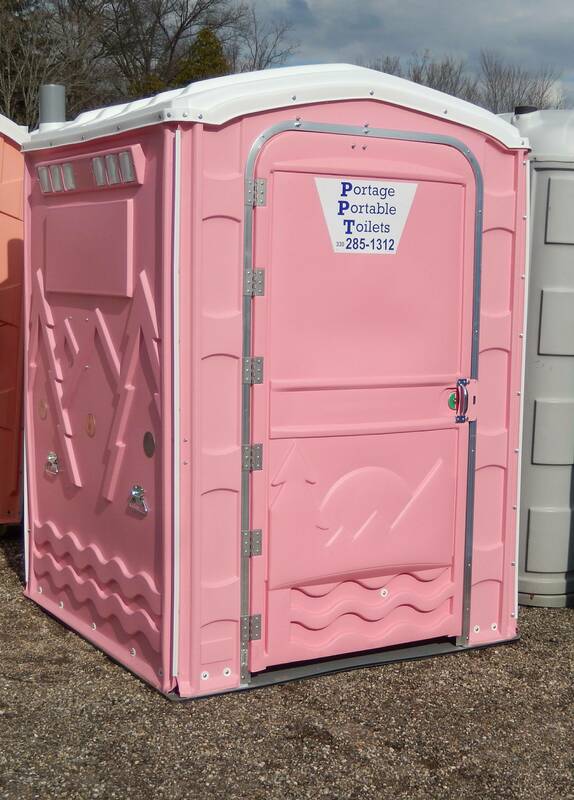 All Portage Portable Toilets contain (water-less 66% alcohol based) hand santizers to promote an excellent health environment. PPT offers damage waiver protection for a small fee. It provides for the customer protection from damages. 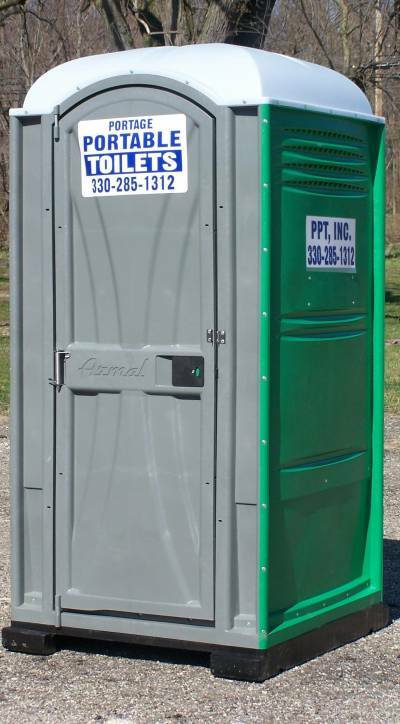 Total liability is $200.00 in case of total destruction or loss of unit.